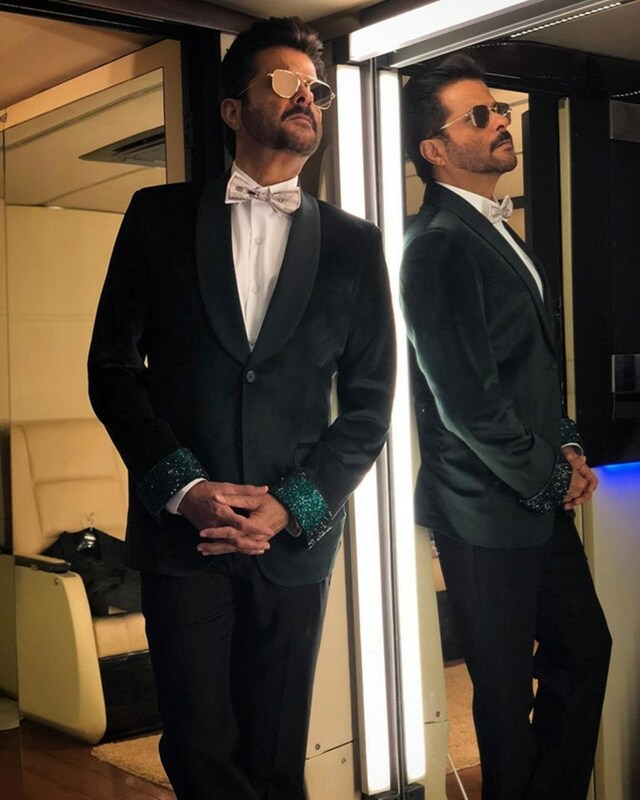 #AnilKapoor who is gearing up for his upcoming film #TotalDhamaal said he will be taking inspiration from the classic film 'Chalti ka Naam Gaadi'. The actor tweeted on Thursday afternoon, "Looking to Chalti ka Naam Gaadi for inspiration before shoot for #TotalDhamaal. Don't u long for the innocence & simplicity of those times?" Anil also nominated himself, Ranveer and Varun to be today's Chalti ka Naam Gaadi heroes. "If there are any takers, @RanveerOfficial @Varun_dvn & I will volunteer to be the Ashok, Kishore & Anup Kumars of today 😉☺️! Anyone?!" ‘Total Dhamaal’ will bring back Anil Kapoor along with Madhuri Dixit Nene after almost two decades. The film will also star Ajay Devgn as the lead role in the film. Besides him, the film also stars Arshad Warsi, Javed Jaaferi, Ashish Chowdhry among others. Directed by Indra Kumar, it is slated to release on December 7.